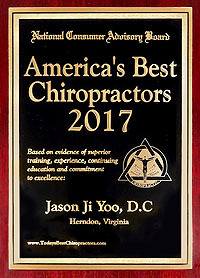 Our practice is located in Herndon, VA servicing all of northern Virginia's cities such as Reston, Sterling, Ashburn, Chantilly, Fairfax and more. We accept almost all insurance plans such as Blue Cross/Blue Shield, Aetna, United Healthcare, Medicare and more. If you are in pain, call for an appointment now. We can fit you in the same day. You will experience pain relief on the first visit. At Capitol Rehab, our mission is to treat each patient's specific healthcare needs to best of our abilities. Through education and communication, our services incorporate all aspects of healthcare, from preventative care to wellness, so our patients can lead long and healthy lives. 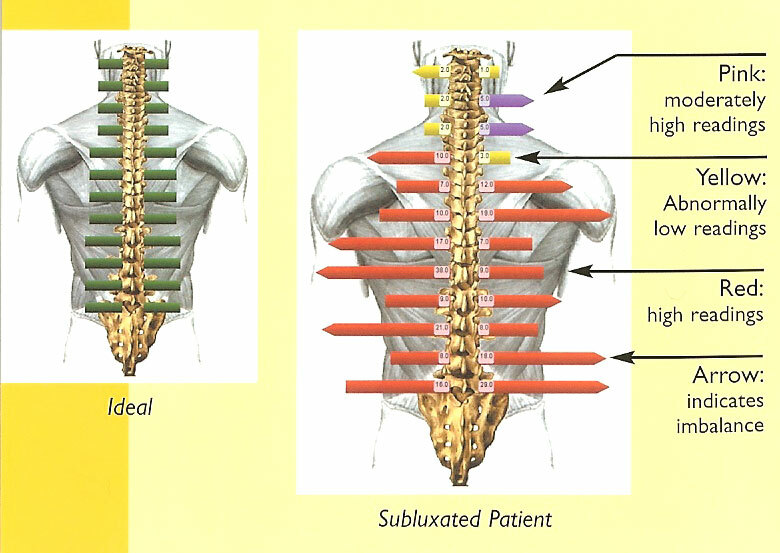 Simply put, we provide outstanding chiropractic care for all patients, new and established.